Don’t forget that National Parks are not zoos or arboretums and can be dangerous. 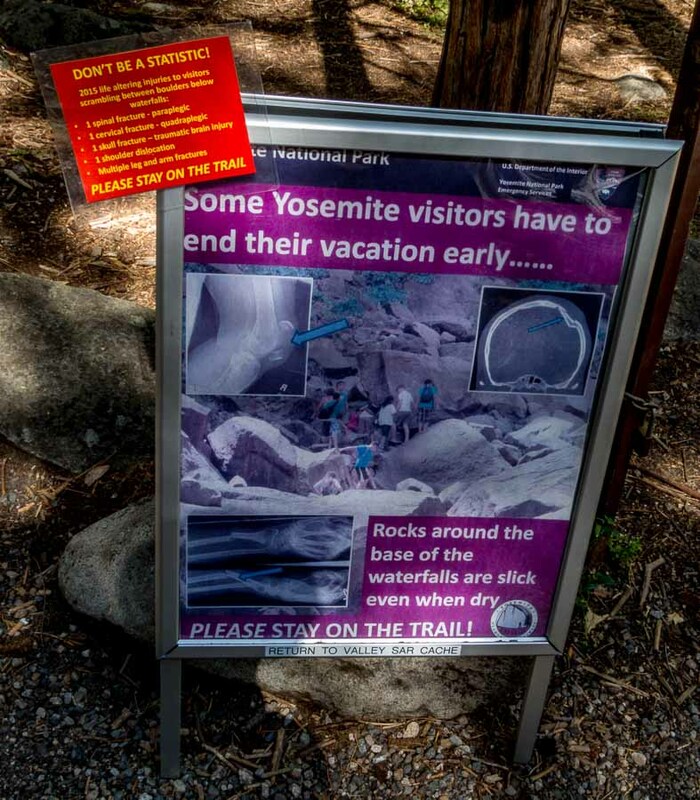 Every national park has warning signs to denote that although there are trails which are maintained and some amenities may be available, these areas are wild. They have animals, large rocks, crevices, etc. It is up to each individual to keep alert. 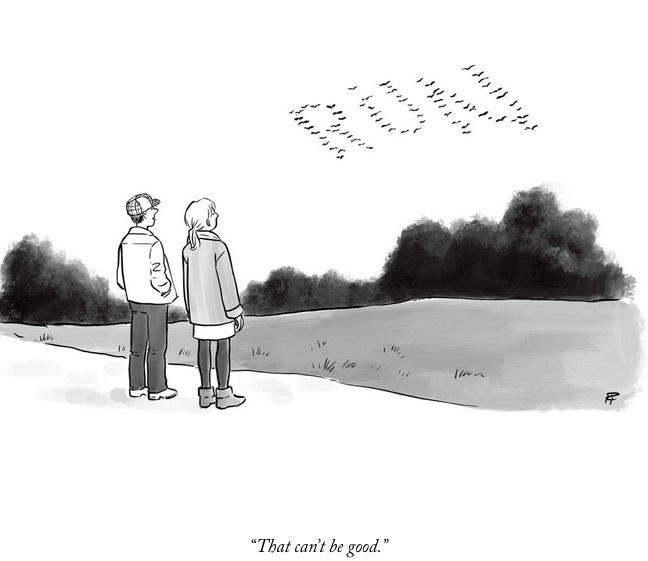 The best advice I can give is “Don’t take chances.” If something doesn’t feel right, don’t do it! This photo was taken near the beginning of the Four Mile Trail from Glacier Point. 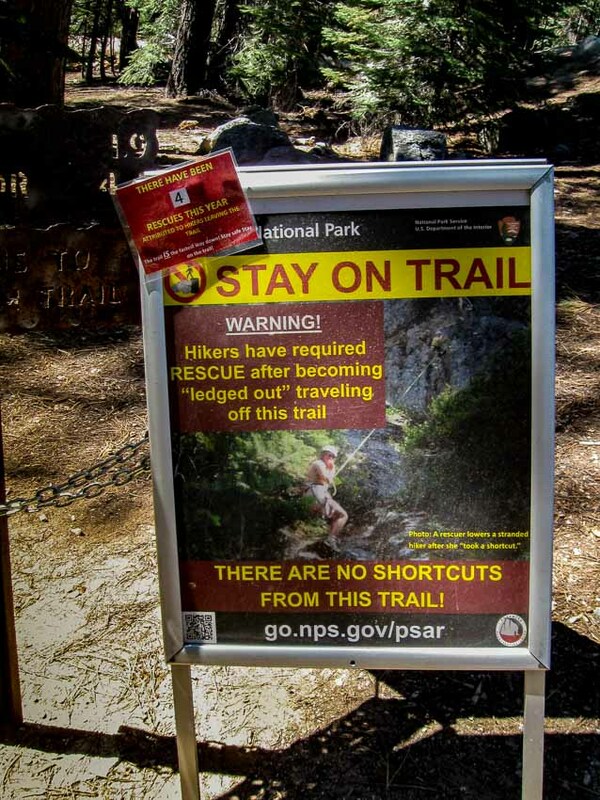 While we were out hiking the other day, on our way to the trailhead we passed this sign. 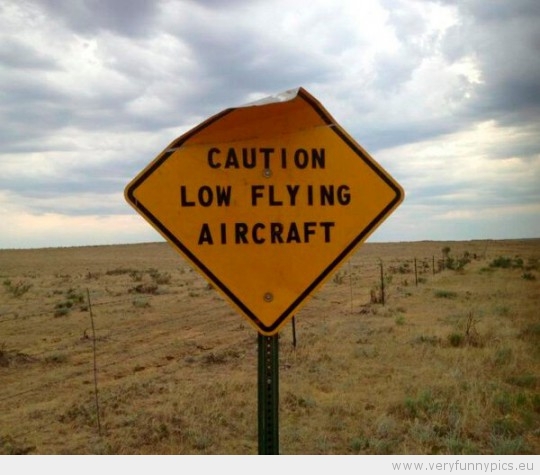 I guess you can’t say we weren’t warned. 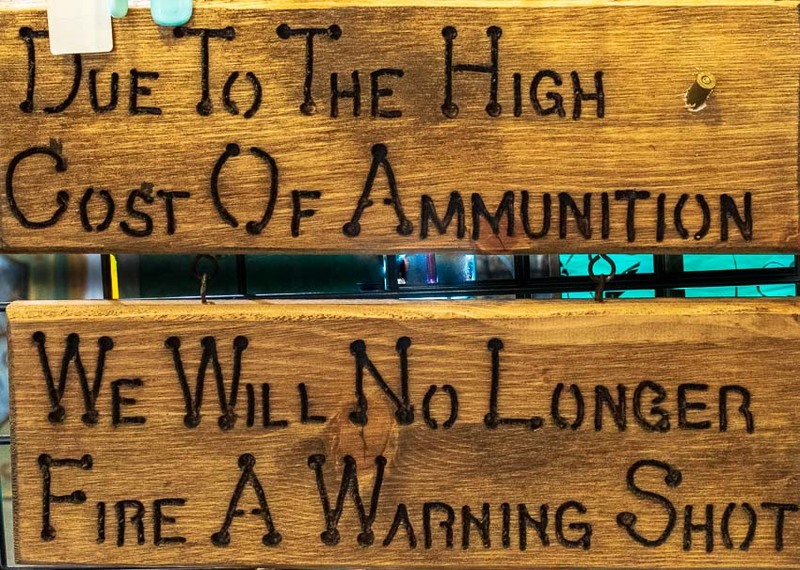 Really folks, Arizona IS a fun and friendly place to visit. 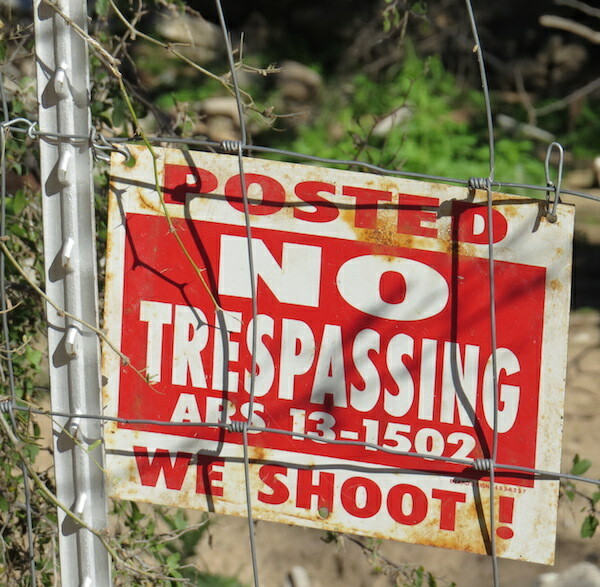 Posted: No Trespassing, We Shoot!